New Age Auto Parts | Mazdaspeeds.org, The New Era in Mazdaspeed, CX-7 & Ecoboost Forums! These guys rock. 100% Recommend. New Items and back ordered items back in stock! 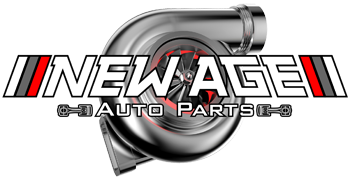 New Age Auto Parts NewAgeAutoParts.com coming soon!